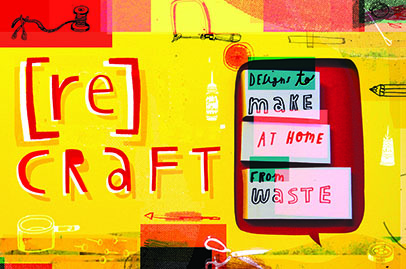 [re]craft is full of fabulous make-it-yourself designs that utilise household waste. With step-by-step instructions everyone will find an up cycling project they'll love to create and enjoy. BOOK How about swapping some stressful shopping for a bit of creative Make It Yourself this Christmas? With this book you can have fun, skill up, save money and look after your planet whilst making some great designer stuff. 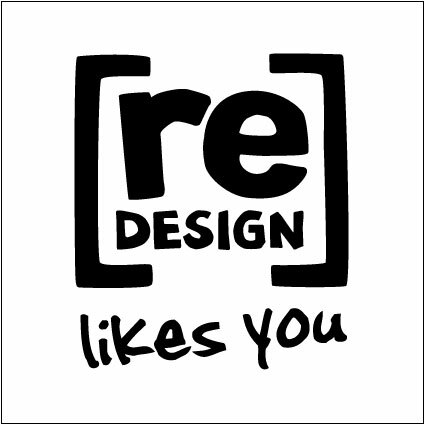 Why don’t you…[re]design Christmas? is packed full of inspiring ideas for the festive season, many of which can be made from materials that would otherwise go to waste. Each inventive project is illustrated with photographs and step-by-step instructions to help you make some fabulous decorations for your home, and gorgeous personalised gifts for your friends and family. WRAPPING PAPER Six sheets of matching 100% recycled paper to wrap your lovely homemade gifts in. How about swapping some stressful shopping for a bit of creative Make It Yourself this Christmas? With this book you can have fun, skill up, save money and look after your planet whilst making some great designer stuff. Why don’t you…[re]design Christmas? is packed full of inspiring ideas for the festive season, many of which can be made from materials that would otherwise go to waste. Each inventive project is illustrated with photographs and step-by-step instructions to help you make some fabulous decorations for your home, and gorgeous personalised gifts for your friends and family. 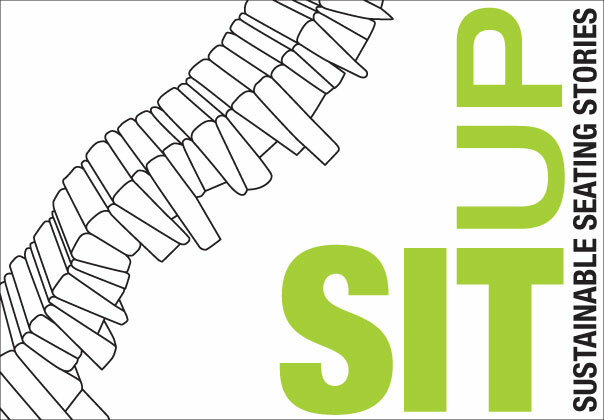 [re]design have identified nine [re]strategies that are being used today - singularly or in combination - to create design that's friendly to people and the environment: [re]claim, [re]create, [re]cycle, [re]duce, [re]make, [re]mind, [re]source, [re]spond and [re]use. This booklet introduces the [re]strategies with innovative examples from leading edge UK companies and encourages you to try [re]designing for yourself using the [re]strategy tool.